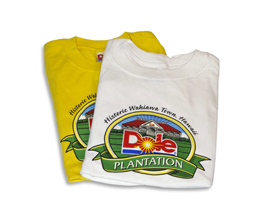 Children can be styling in these bright color Dole Logo T-shirts. 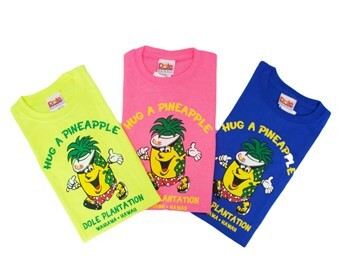 Choose from Tropical Blue, Neon Green, Safety Pink and Safety Yellow. Select sizes XSmall, Small, Medium and Large.